I can’t believe we are into week three already! It was gone past in a bit of a blur, and we are already staring down the barrel of The Marr Factory and then straight into NZFW 2012. Good grief. I will have to try and remember to acknowledge my poor children and feed them occasionally in the craziness that is going to be the next month. Straight out of the block this week with another video – this is starting to be a habit! D&M haircutters have put together a video with Ralph Matthews directing. The art and hair direction is done, of course, by Danny Pato and make up by Amber D for M.A.C. A little bit of hair heaven for you. Zambesi have had their summer drop of Rick Owens, DRKSHDW (re-interpretation of Rick Owens signature shapes in denim) and Gareth Pugh. 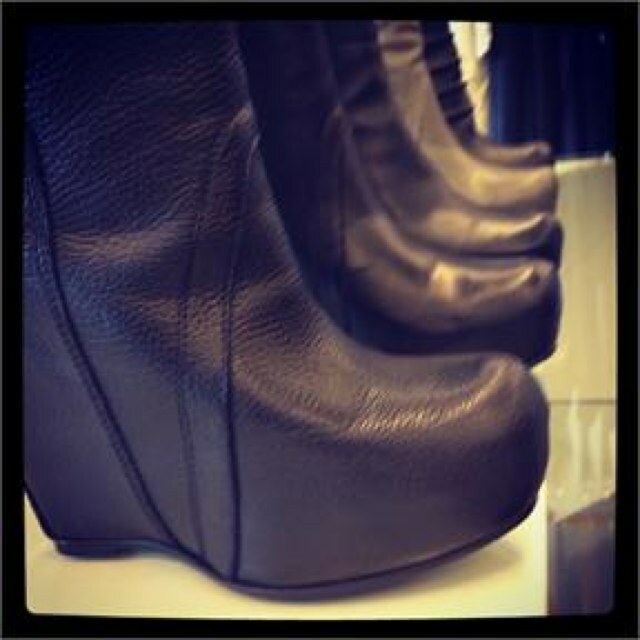 Rick Owens is stocked in Ponsonby and Wellington, while DRKSHDW is stocked in Newmarket, Ponsonby and Wellington. Gareth Pugh is only stocked in Tyler Street, Auckland. 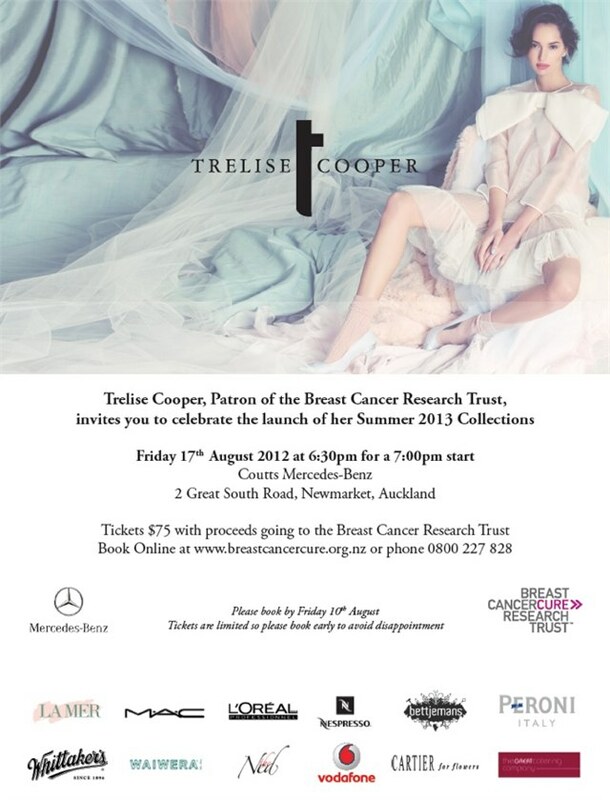 Trelise Cooper is releasing her summer collection on 17 August 6.30pm, as a fund-raiser for the Breast Cancer Research Trust. As she has done in recent years, it will be held at Coutts Mercedes 2 Great South Road, Newmarket, Auckland. The tickets are $75 and can be purchased on-line at breastcancercure.org.nz or by calling 0800227828. 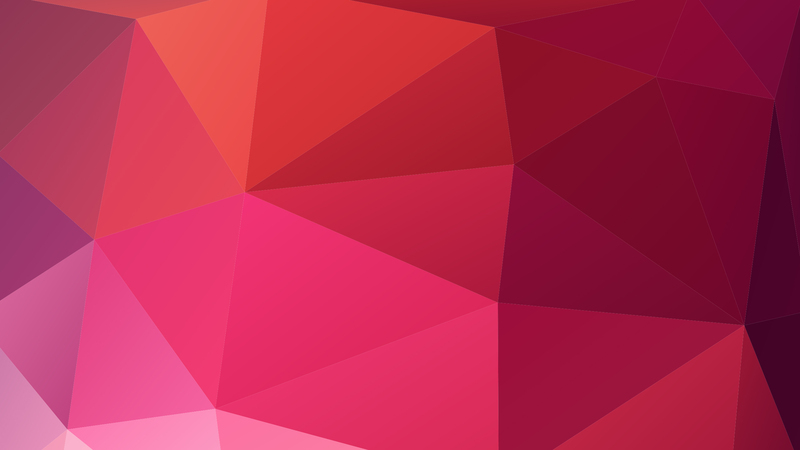 It is sure to be a colorful and gorgeous affair and you also get to support a very worthwhile cause. On the NZFW front, there was a new release of designers this week with Coop by Trelise Cooper returning as well as Moochi, Taylor, Riddle Me This, Kagi Jewelry and also Salasai. It is Salasai I am most excited about – their show last year, held in St Matthews in the City, was just amazing. It is looking like a full and fabulous week! I am very excited by the opening of Siggada here in Auckland. Pip Maxwell (Interior Designer) and Lisa Reid (Graphic Designer) have taken over the reigns of Talk of Turkey from Phil & Elly Smith as they have retired after running the business for 30 years here in Auckland. The Ladies will now be running Siggada both from their base at 45 Hakanoa St in Grey Lynn, and on-line at siggada.co.nz. 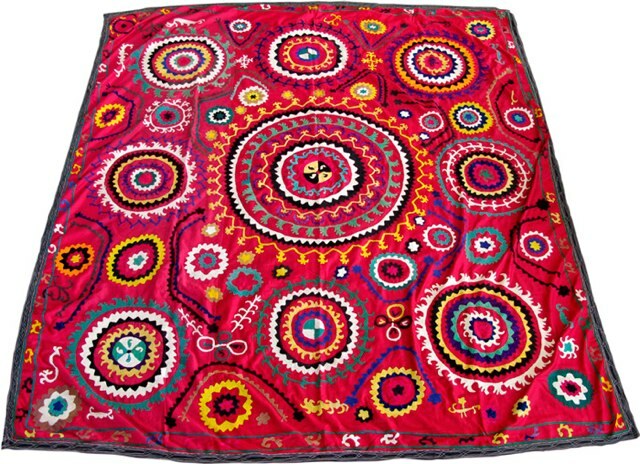 They have a fabulous range of rugs, cushions and suzanne throws. Each one is of course unique – and you are getting something handmade, and often with a history with it. Contact them for pricing.